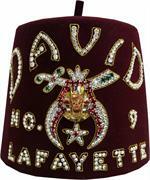 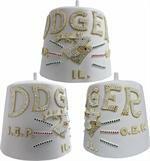 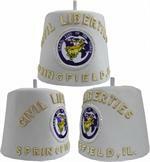 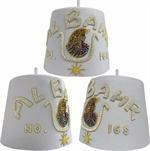 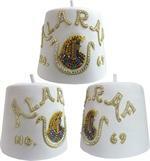 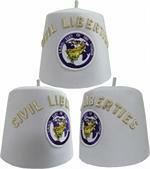 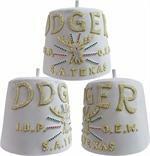 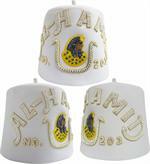 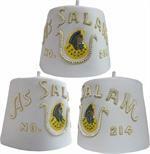 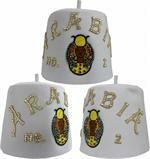 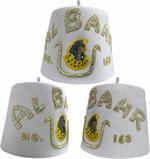 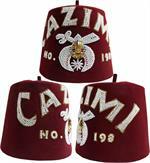 The purpose of this category is to provide our customers with Sample Pictures of the many Styles of Custom Fezzes we make here at Lauterer. 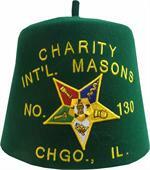 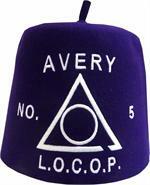 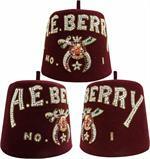 Click on any Fez to learn about it's features. 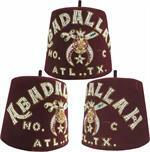 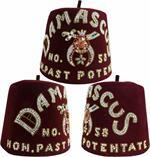 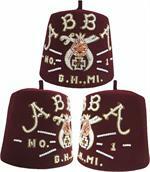 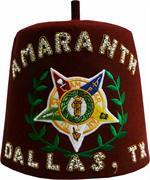 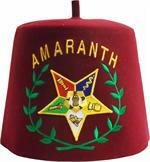 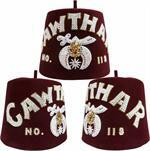 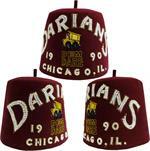 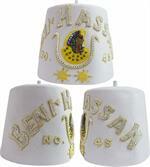 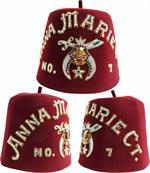 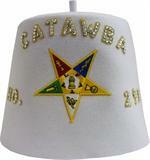 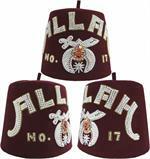 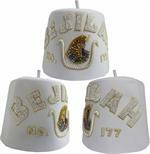 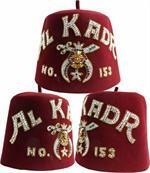 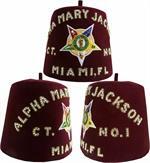 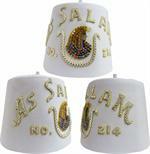 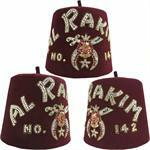 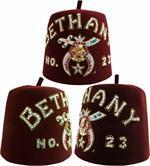 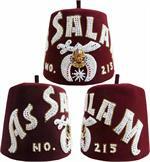 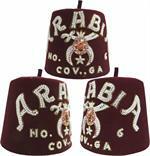 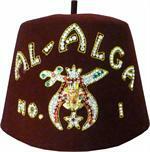 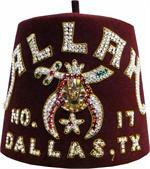 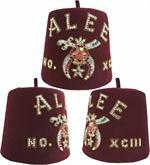 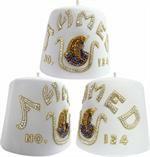 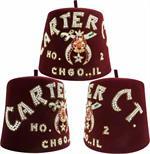 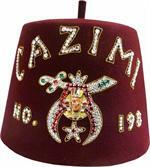 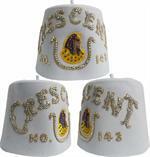 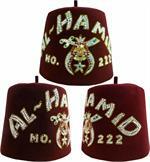 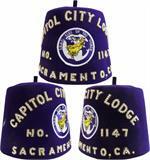 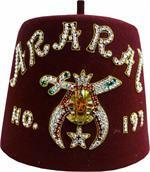 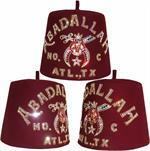 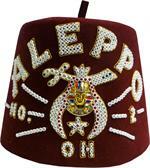 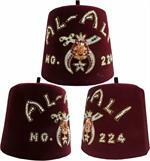 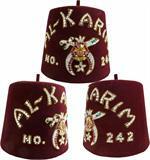 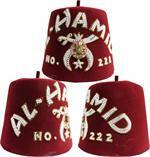 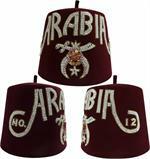 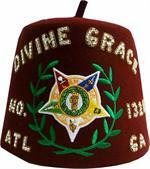 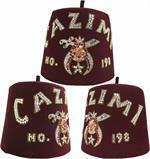 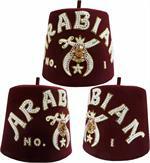 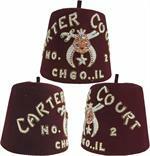 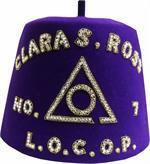 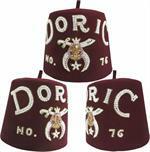 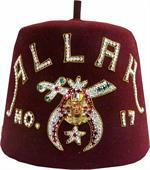 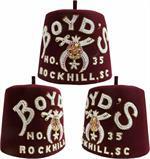 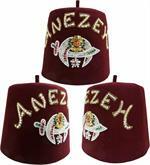 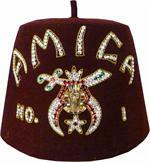 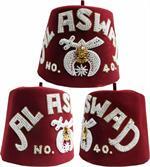 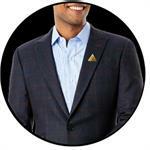 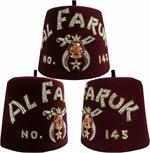 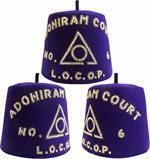 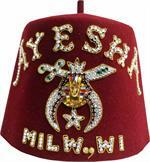 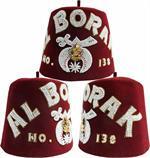 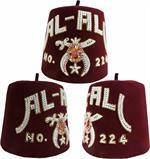 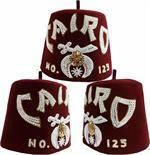 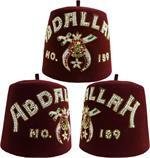 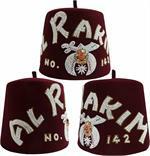 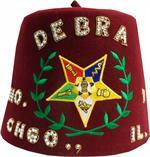 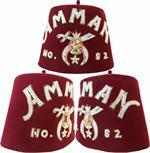 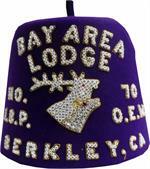 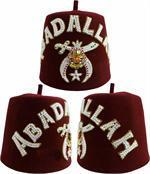 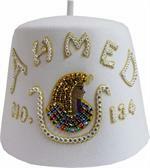 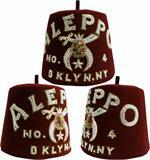 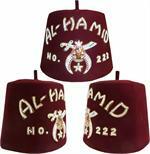 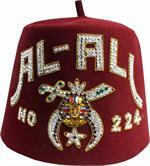 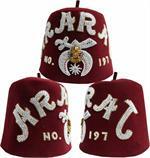 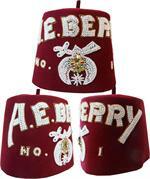 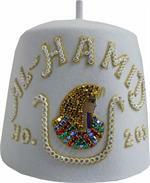 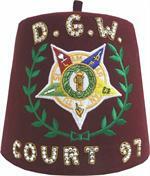 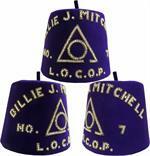 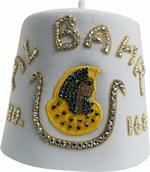 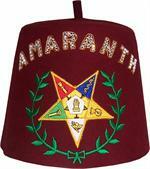 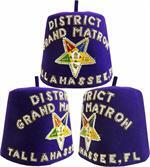 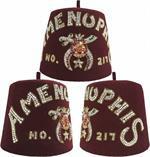 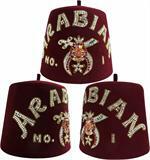 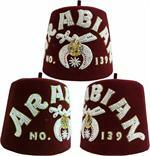 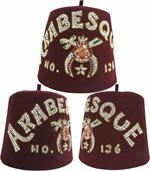 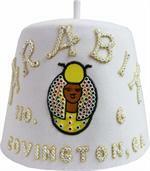 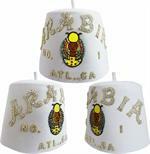 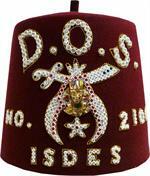 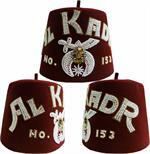 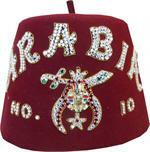 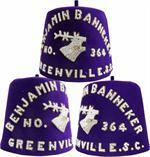 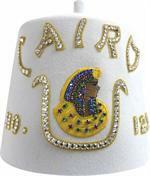 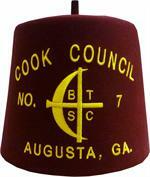 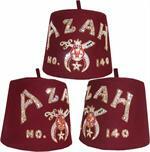 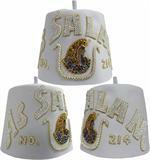 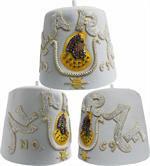 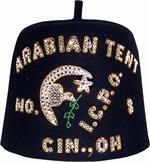 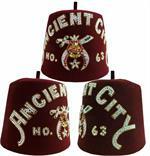 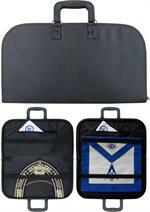 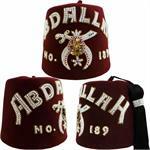 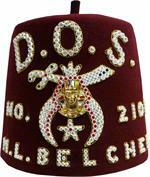 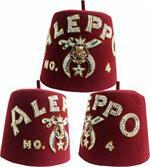 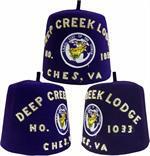 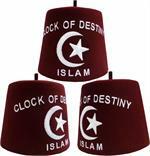 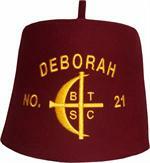 To review pricing or place an order for a similarly styled fez, click on the "Pricing and Order Information" button below the list of features. 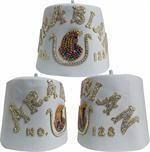 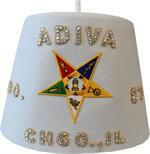 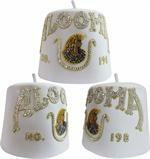 Come back often, we will be adding new pictures regularly. 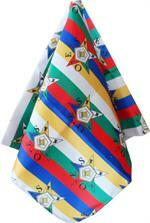 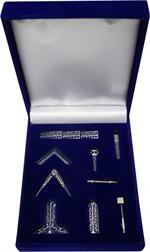 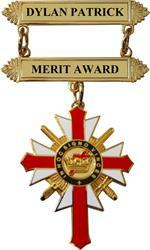 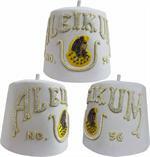 Send a picture to sales@lauterer.com . 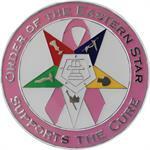 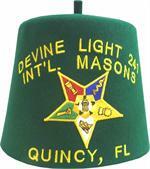 We will be happy to provide a quote. 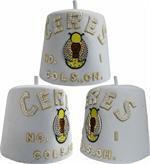 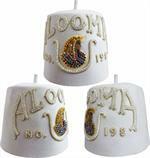 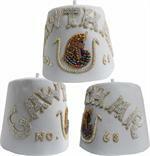 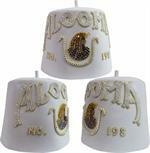 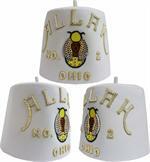 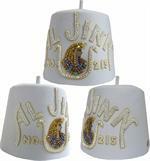 Price: Not sold on-line - Please Call. 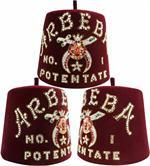 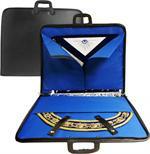 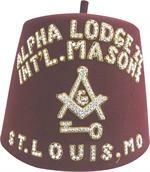 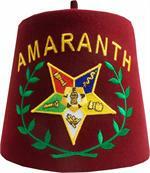 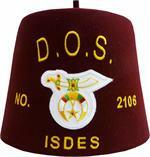 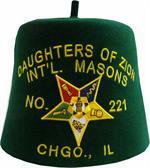 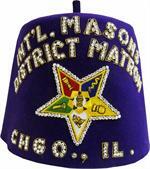 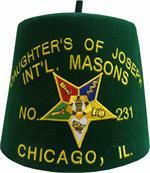 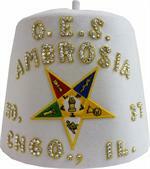 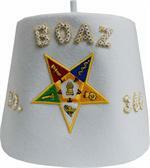 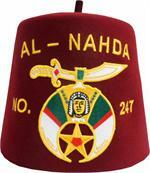 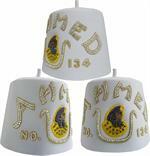 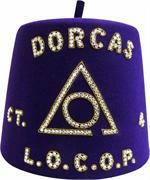 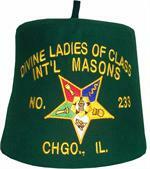 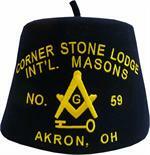 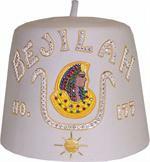 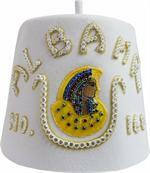 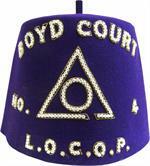 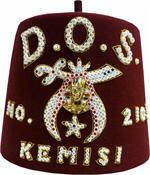 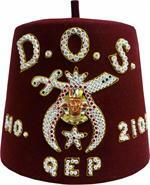 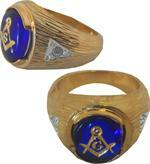 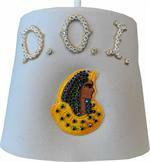 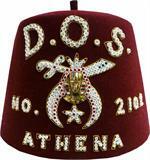 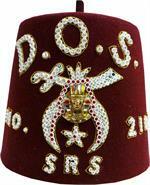 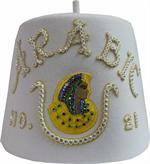 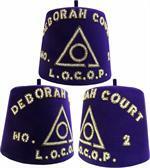 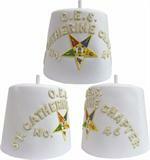 Sample Fez - Dist. 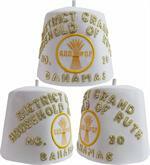 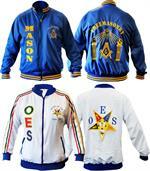 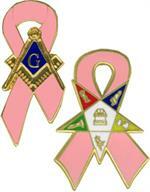 Grand Household Ruth G.U.O. 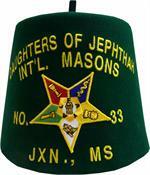 of O.F.